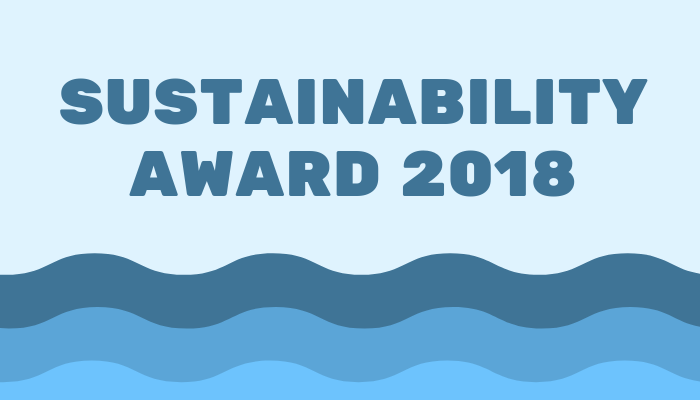 We have awarded Ultimate Packaging with our 2018 Sustainability Award. 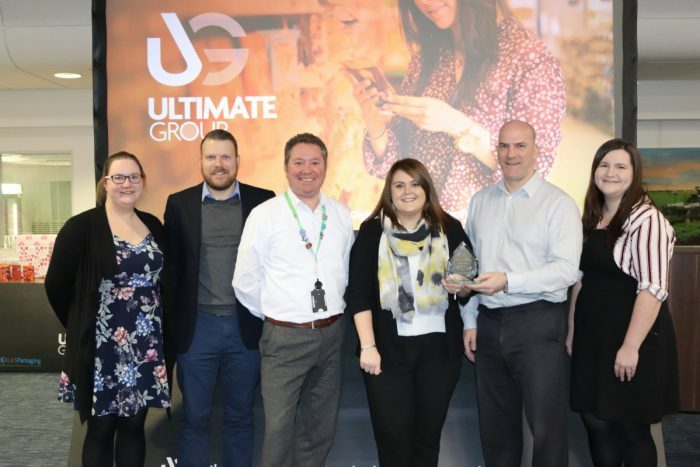 Through Ultimate’s dedication and hard work to help Asda transform their packaging into more sustainable options, IPL have awarded Ultimate with the 2018 Sustainability Award. At the start of last year, Asda announced their aim to reduce plastic in their products by 10%. As part of this pledge, we have been working closely with Ultimate Packaging to deliver sustainable packaging solutions, while maintaining quality and shelf life of products. The key areas of focus were our potatoes and onions. After extensive trials and testing, we have managed to significantly reduce the film thickness, making an amazing plastic reduction of 60,000KG annually. Alongside this, we have also worked on Asda King Edwards Potatoes to reduce greening and to extend shelf life. Changing the packaging material has enabled increased shelf life from 4 days to an incredible 9 days – making a drastic change to reducing food waste.